We wish you happy holidays and a fantastic start into the new year! As 2019 comes closer, we want to share changes and first outlooks on the upcoming festival! News, news, news: We shake things up and use the 16th festival edition as an opportunity for a relaunch that is also visible in our name: TRICKY WOMEN/TRICKY REALITIES will debut from March 13 to 17 at METRO Kinokulturhaus. While the main focus of the festival remains, we will increasingly address issues and opportunities of digitalisation. You will be hearing more from us about this soon. We will also take a glance to the Far East in cooperation with the Confucius-Institute at the University of Vienna and independent and historic animated films from China will share the big screen. The heart of the festival keeps beating with the International Competition featuring global animation art by women*. The 2019 program will also include new Austrian Animation, Animated Documentaries, Special Programs, among others one featuring women in the DEFA Studio For Animated Film, lectures, workshops, parties and much more. 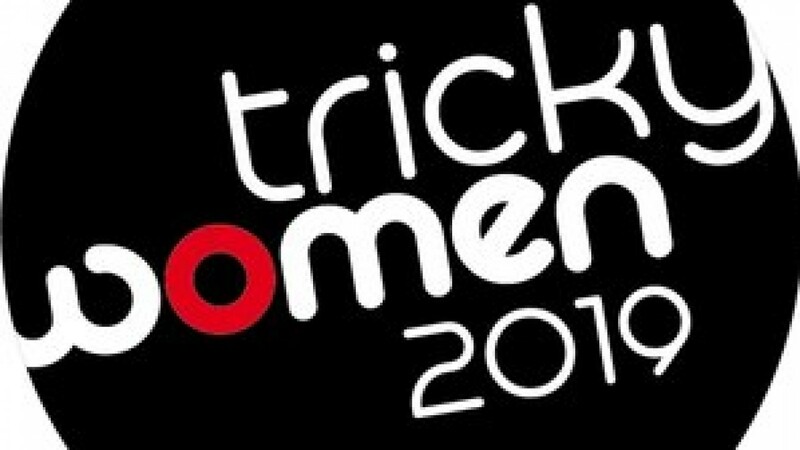 At the end of February our program will be released online at trickywomen.at. Festival trailer: In her award winning films, animation artist Marta Pajek shapes multi-layered, surreal worlds and dives into the intermediate realm of the conscious and subconscious. We are very happy that she created the festival trailer this year. She won the 3-month scholarship to live and work at Q21/MQ under the artist-in-residence program at Tricky Women 2017 for her film Impossible Figures and Other Stories II. The trailer was made during her stay in Vienna and will be released soon! We want to thank all our festival visitors and guests, partners, filmmakers and workshop attendees and look forward to meeting you again soon at TRICKY WOMEN/TRICKY REALITIES!